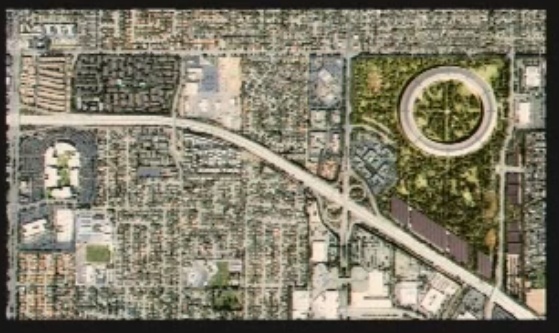 Steve Jobs has explained last night to Cupertino City Council Apple’s plans for a new campus on their recent purchase of HP’s old site. The design calls for a 13,000 person capacity in a new revolutionary ‘spaceship’ design. 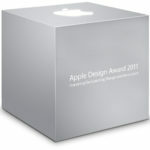 Steve Jobs was introduced by Mayor Gilbert Wong to a round of applause. 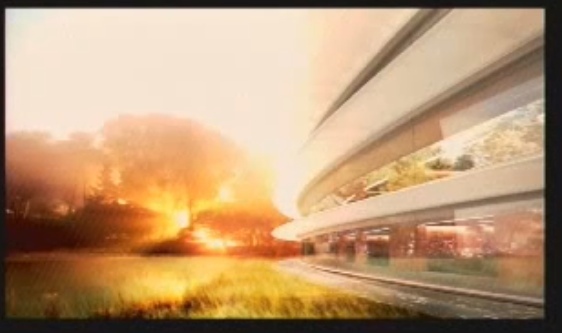 He goes on to explain Apple has ‘grown like a weed’ and currently employs over 12,000 people. Their existing Infinite 1 Loop address houses roughly 2800 staff and for the rest of their 9200 staff, Apple rents out buildings to support them. The new plan will put 12,000 people into one building, on the 150 acres of former HP land. Steve shows images and details the buildings to the council that will have 80% landscape, compared to the current 20%. 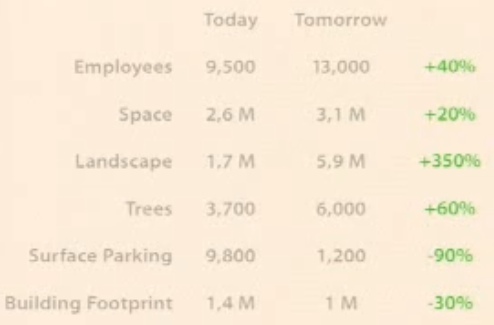 Parking will be underground and there will be 6000 trees. Apple has hired a Senior arborist from Stanford to implement indigenous trees. Apple will create their own energy centre as a source of power, and use Cupertino’s grid as a backup source. 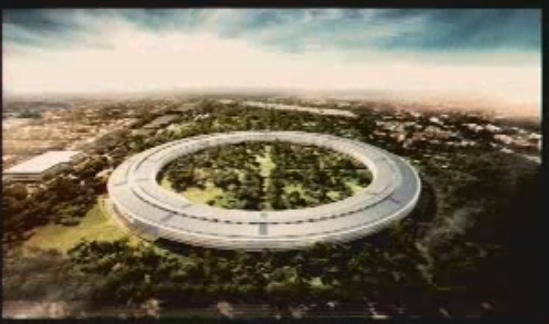 When asked by a city councillor about how Cupertino residents can benefit from this new space? Steve says they’d like to stay here and pay taxes, as they are the number one taxpayer in the city. Secondly, they employ some of the most talented people across the entire age spectrum. 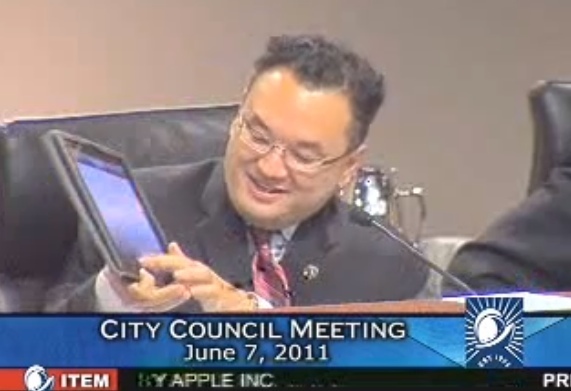 I wouldn’t want to piss off the city’s largest single source of income, Apple Inc.
Near the end of the video, the mayor shows off his iPad 2 to Steve and asks for an Apple Store in Cupertino. 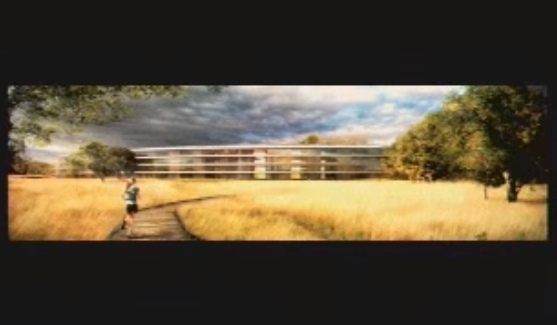 Steve said they would put have a Cupertino store but there’s not enough traffic to support it. This massive campus is set to break ground next year and be ready by 2015. 13,000 people in one building? That’s impressive, given the new ‘spaceship’ design and the dominance of landscaping. Want a comparison? The Pentagon stands as the world’s largest office building by floor area at 6.5 million square feet (3.7m sq. ft. in offices), and houses 26,000 employees.